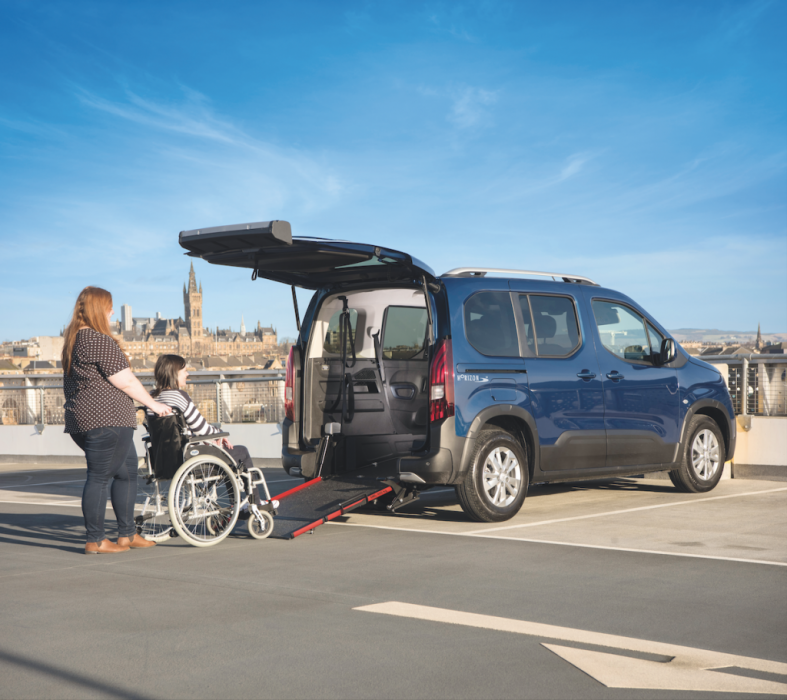 For almost a decade now, the Peugeot Partner Horizon™, from Allied Mobility, has been far and away the UK’s best-selling wheelchair accessible car. All things must change, of course and we’re now excited to launch the next phase of the Horizon™ story. We’re excited to introduce the brand-new Peugeot Rifter Horizon™. 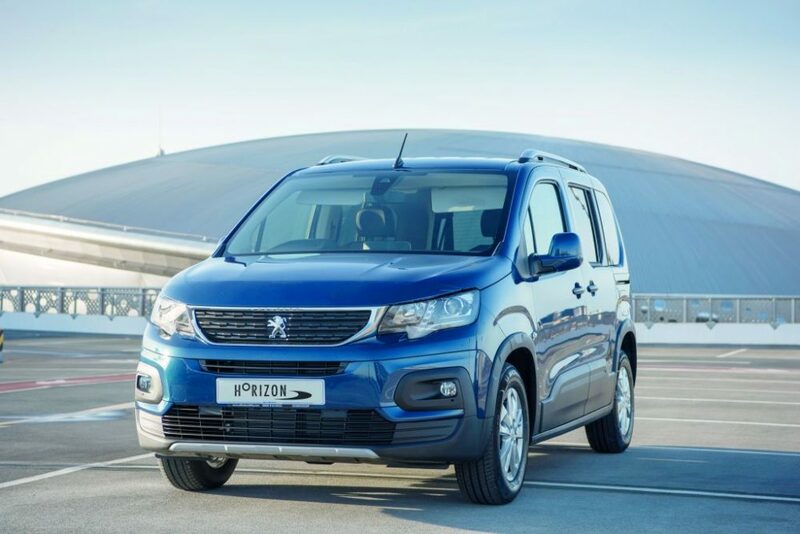 Available exclusively from Allied Mobility, Horizon™ comes with the premium Allure specification as standard, unrivalled wheelchair accessible features and, of course, the comfort and style associated with Peugeot. Taking over from the previous model, new Rifter represents a huge leap forward in terms of technology, economy and modern good looks. 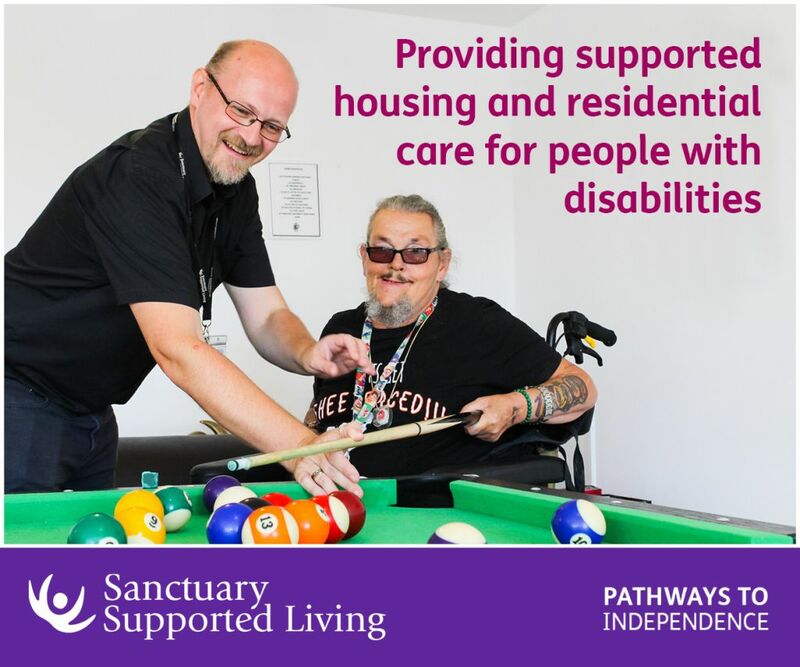 Just as importantly, it continues the tradition of spacious interior dimensions, which are so crucial for creating space and comfort for the wheelchair user. With the latest addition to our range coming in the impressive Allure spec as standard, you’re in for a treat! You can enjoy additional user benefits including parking sensors, electric parking brake and PEUGEOT i-Cockpit® 8″ colour touchscreen with in-car entertainment system, which mirrors your Apple or Android smart phone. There’s also stylish body-coloured bumpers and Taranaki alloy wheels to finish the sleek look of the all-new Horizon™. Alternatively for a longer or wider wheelchair or powerchair, the RE model is the perfect choice. 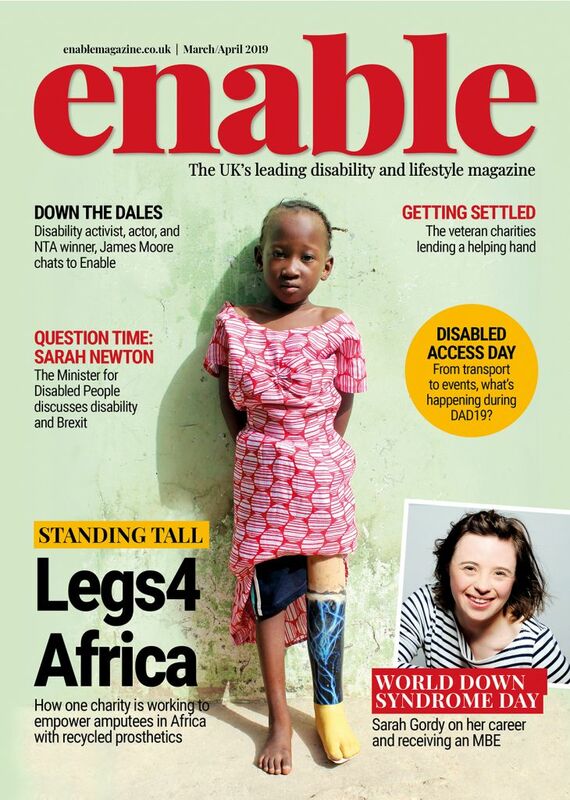 There’s space for up to two slimline seats depending on the size of your wheelchair. 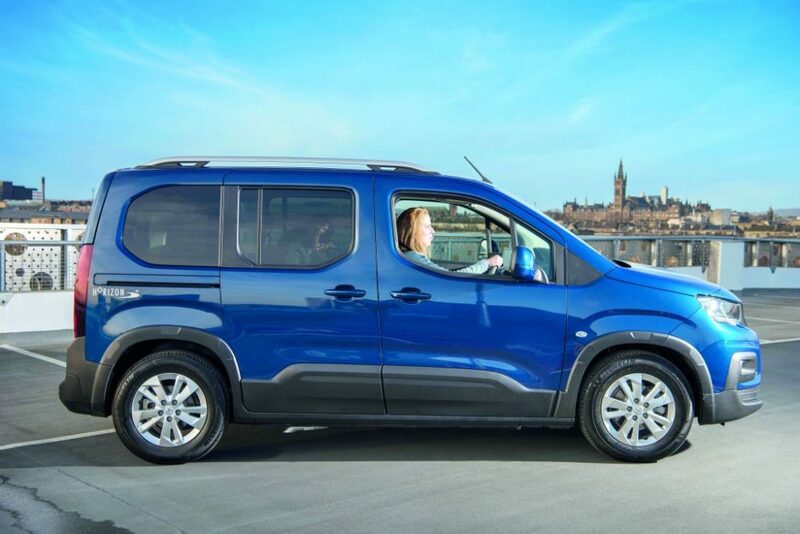 For more information, or to arrange a free home demonstration of the brand new Peugeot Rifter Horizon™, or call our free mobility advisors on 0800 587 9613, email info@alliedmobility.com or visit our website. Be the first to comment on "Introducing the All-New Peugeot Horizon™ from Allied Mobility"